Like your pork? Like your spreads? 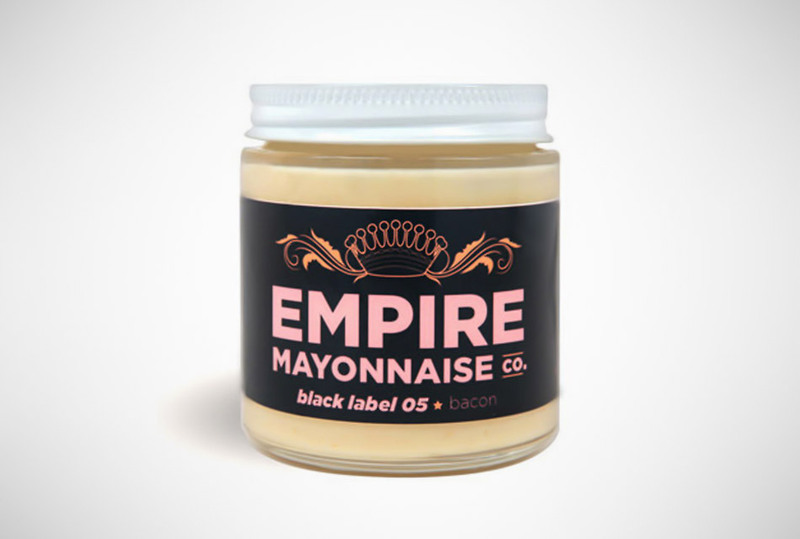 Then Empire Bacon Mayonnaise is just the ticket. Made from the finest ingredients including Heritage Smoked bacon, it's the ultimate finishing touch to any sandwich, burger or salad. Unless you're a vegetarian.